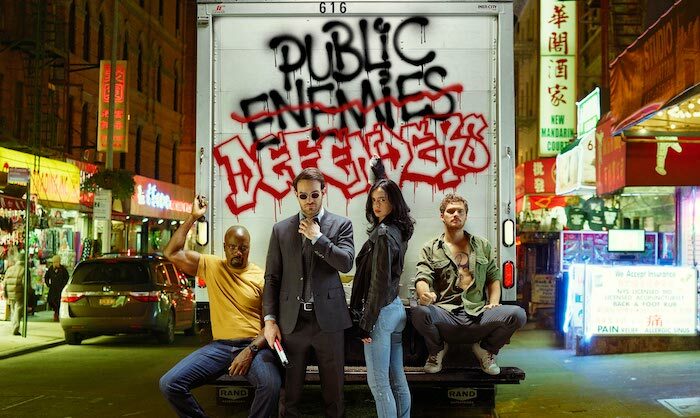 Netflix has officially cancelled The Punisher and Jessica Jones. 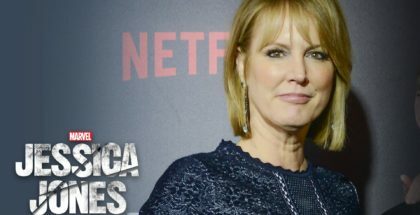 Jessica Jones showrunner Melissa Rosenberg will depart the Netflix series after Season 3. 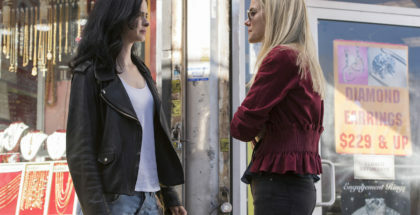 Krysten Ritter will direct an episode of Jessica Jones Season 3, the actress has revealed. 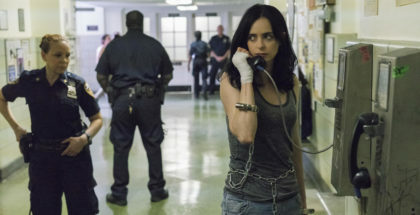 “I didn’t ask for this, I’m just trying to make a goddamn living in this goddamn city.” That’s Jessica Jones getting ready to return to our screens and get back to doing things her way. 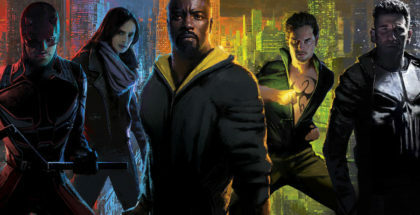 Netflix is unconcerned about the threat posed by Disney’s planned streaming service.